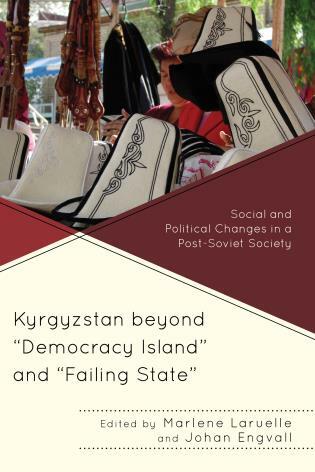 Kyrgyzstan beyond "Democracy Island" and "Failing State"
For the new enthusiasts of Central Asian politics, [these chapters] offer concise, engaging, thoroughly researched, and well written treatment of history, politics, economics, and society of Kyrgyzstan. 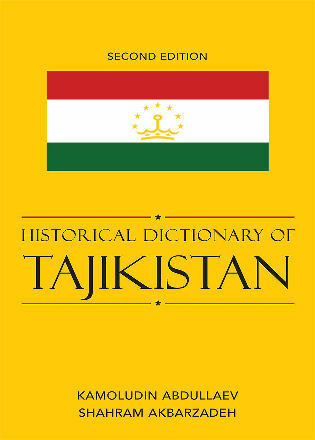 For the seasoned scholars, the chapters invite to rethink the “misformulations” that emerged from applying western theoretical frameworks on sovereignty, democracy, the economy, conflict, and society in Central Asia, and consider the new line of inquiry into everyday class attitudes, official corruption, urban growth, local entrepreneurship, political parties, and social order and Islam. By combing anthropological, sociological, and political science perspectives with an overview of pertinent methodologies ranging from participant observation and surveys to the application of Geographical Information Systems, this interdisciplinary volume can serve as a textbook for area studies students and instructors. 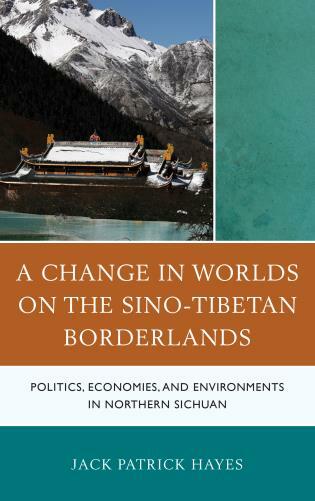 This is not to suggest that the book will be of lesser value for those interested in other parts of the world or “variable-oriented” comparative researchers. 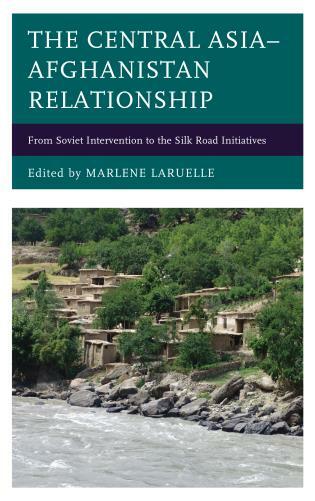 On the contrary, the individual chapters of the book highlighting the limits of the mainstream comparative politics and international relations theory provide for an instructive read for those outside the area of Central Asian studies.... 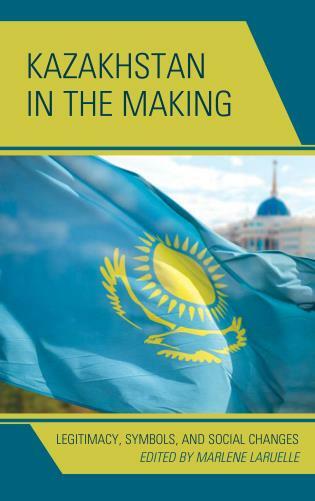 The book is an essential reference for policy makers and other stakeholders in the region as it invites us to rethink the policy tool-kit adopted by the western donors in their effort to deal with corruption or nurture political pluralism in Kyrgyzstan. 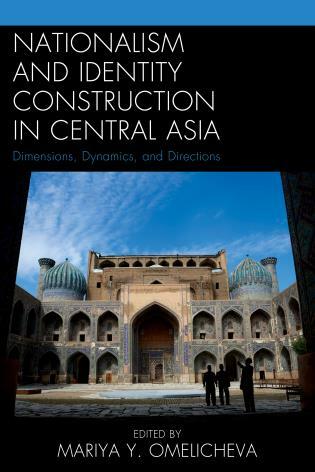 The authors of this book have created a timely collection of cutting-edge research on political development, socio-economic development and identity formation in Kyrgyzstan.... 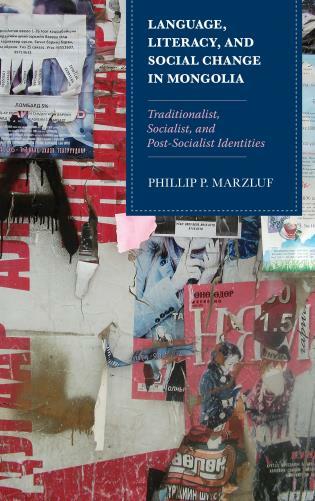 This book showcases cutting-edge research on contemporary political, social, economic and religious affairs in Kyrgyzstan. 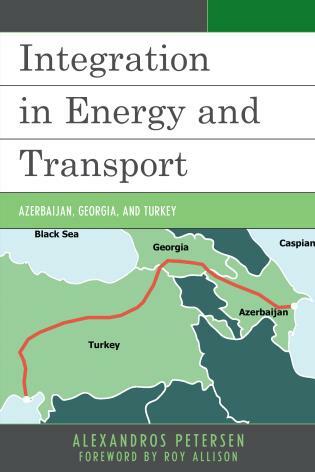 The contributors present up-to-date, well-researched and empirically rich research in their areas, of interest to lecturers and students of Central Asian Studies as well as policymakers. 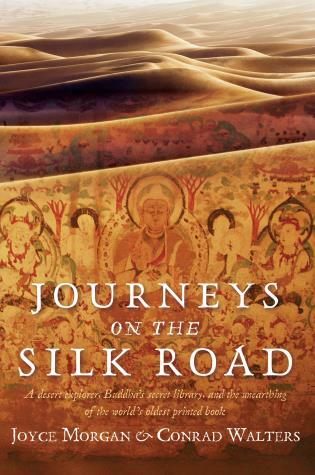 This book represents the ‘state of the art’ in multidisciplinary research on this critical country in Central Asia. 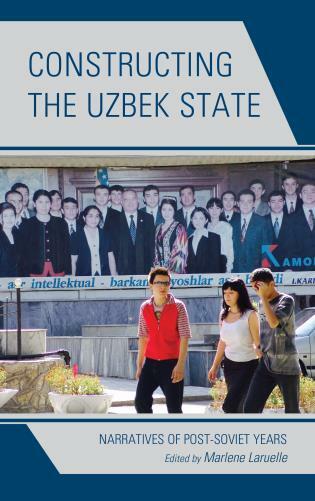 Covering a broad array of social, political, and economic topics from a variety of diverse perspectives, it charts new territory in the study of Kyrgyzstan and will be a valuable resource for students and scholars of the region for many years. 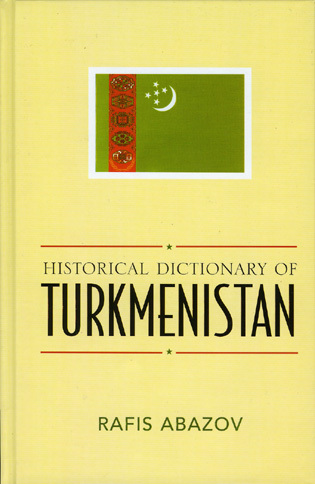 This handbook for Kyrgyzstan in the third decade of its independence offers diligently researched, clearly analyzed, and well-written treatments of its current politics, economy, and society. 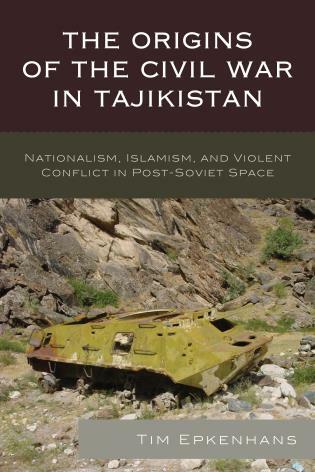 Featuring fresh work from both young and established scholars, the book summarizes, engages, and extends past work on Kyrgyzstan, covering topics not adequately treated in the existing literature: everyday class attitudes, official corruption, manufacturing entrepreneurs, urban growth, civic nationalism, Islam as social order, conflict prevention, and the aftermath of the 2010 upheavals. 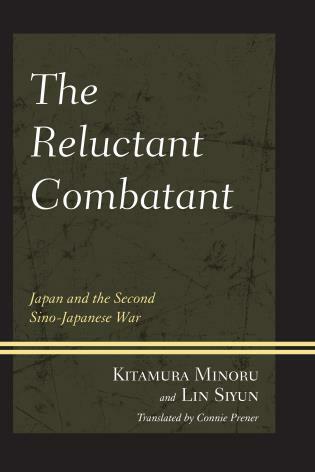 An essential reference for students, scholars, journalists, policy makers, and other stakeholders. Corruption, political reform, mass protests, national identity, class, and religion—these are the defining elements of evolving Kyrgyz state and society. 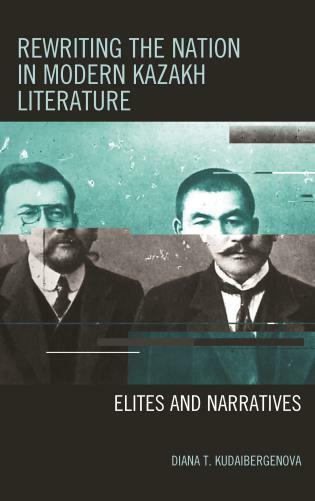 Laruelle and Engvall have woven together the best of contemporary Central Asian scholarship to provide a volume unrivaled in its exploration of contemporary Kyrgyzstan. The authors’ contributions—based on years of field research and, in many cases, decades of lived experience—elucidate and excite. 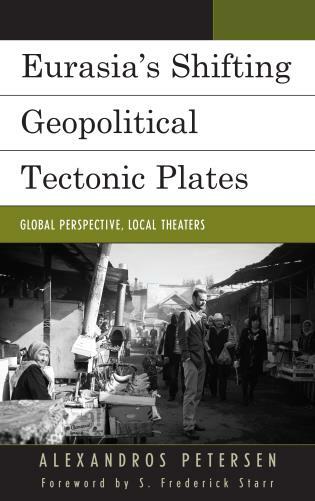 This collection will attract new Kyrgyzstan enthusiasts and encourage seasoned analysts to rethink their understandings of this most compelling Central Asian state.